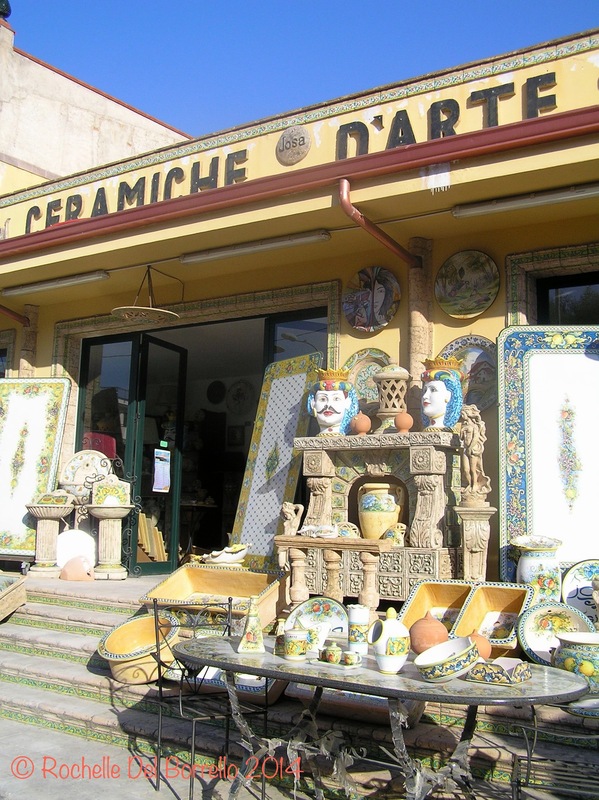 Tourism in Sicily is an exciting and constantly developing industry to be involved in with many new companies coming up with new ways in which to experience the island. Recently one exciting new company has been founded by two Sicilian sisters born in Sicily. Francesca and Giovanna have returned to their island home after several years of education and work in the USA they have returned to help people discover their beloved homeland. 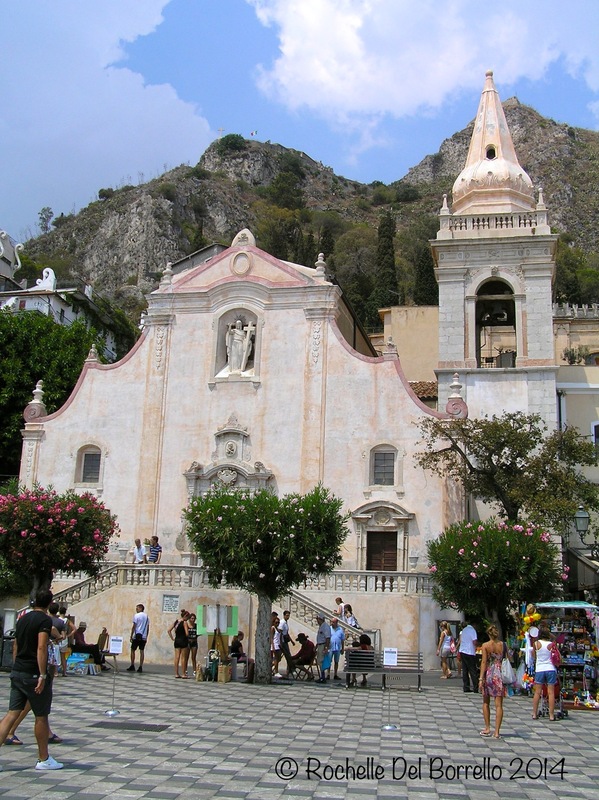 Sicilian Sisters is an online travel boutique which offers dream vacations to Sicily and Italy. Based on a unique connection to the island, the two sisters and best friends want to share the beauty of their heritage to the rest of the world. 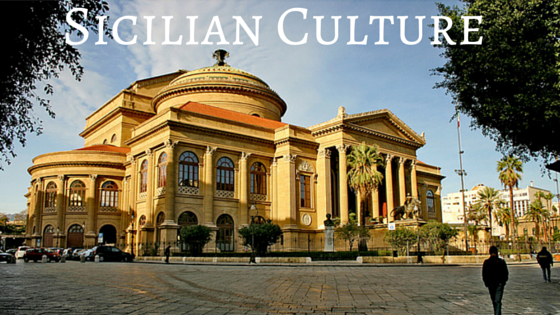 Tell us about Sicilian Sisters Travel. 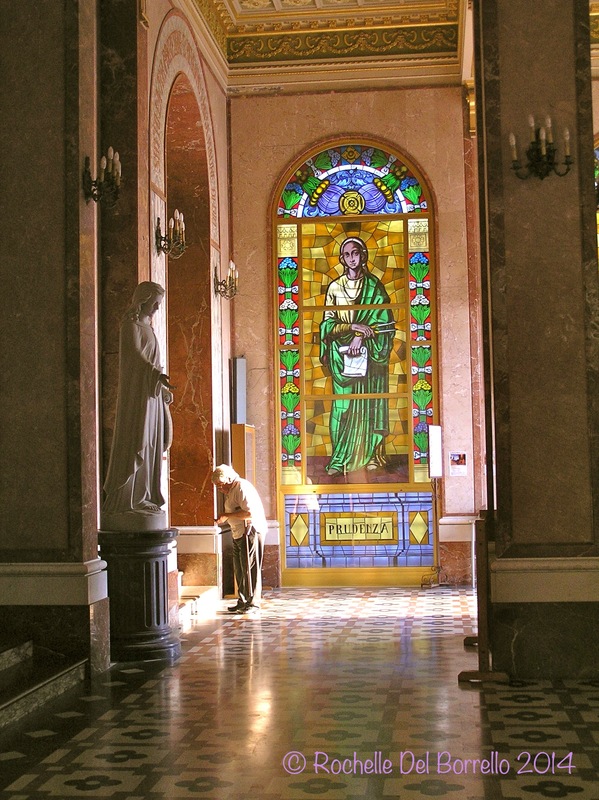 How did it come about and what’s your philosophy about Sicily? We were born and raised in Sicily. Our Papa’ is Sicilian, our Mamma Sicilian-American.We were born in a bi-cultural, multilingual home. This defined immediately the course and rest of our lives. We welcomed and entertained international visitors in our home in Sicily from an early age and traveled often to the USA and around the world to visit family and friends. In 1997, we moved to the USA to pursue higher education and spent 18 years there. Until this year (2016) when, longing to indulge in the beauty and slow paced lifestyle of our beautiful native island (Sicily), we decided to move back to our home here. 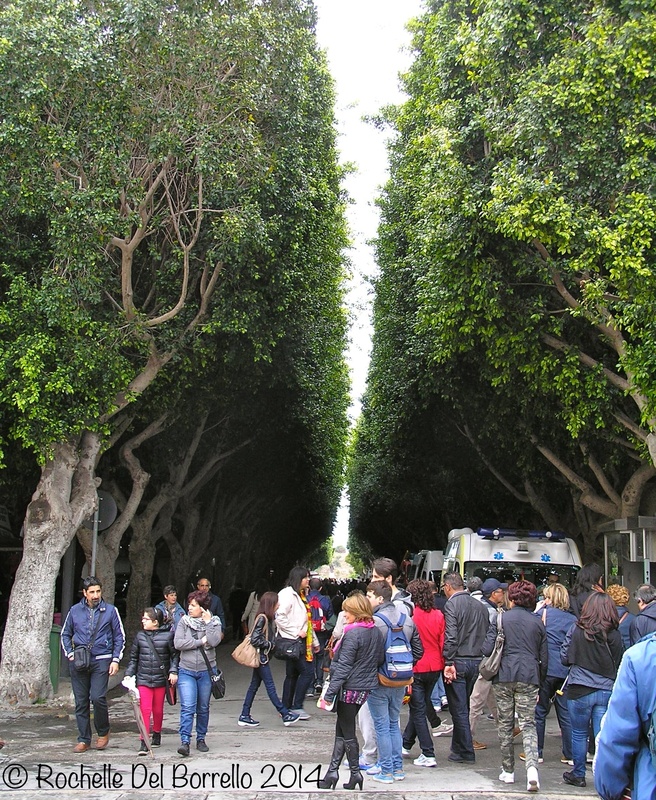 Whether we had planned or not, it was always our pleasure to advice, suggest, accompany visitors around our island and slowly throughout all of Italy. Travel is in our DNA and through the years, we have been fortunate and grateful to be able to travel the world, develop a sensibility towards the needs of the international traveler, learn a few languages and expand our portfolio of connections. We are delighted, honored and truly happy to be able to share our love, passion and knowledge of all that our island and country can offer to the senses of all embracing visitors! We can work with clients in a number of ways: you can either join one of our group tours….or we can design a journey especially crafted for you, your family, business, etc…..or if you have already booked a few services (for example flights and hotels) we can assist in the planning of all other additional travel services such as cooking classes, wine tastings, Italian language courses, private guides, entrance tickets, train tickets, lunches, dinners, pastry demonstrations, tastings, cycling, sports, wellness experiences…..we are really creative and flexible and can assist really in anything related to travel in Sicily and Italy to match your exact wishes and desires and budget. Why should someone come to Sicily for their holiday? Many people know or have traveled to Italy already – and though it’s a country of immense beauty, of poets, artists, musicians, ideal for foodies and wine lovers as well as scholars of the expressive Italian language and it will always offer peculiar experiences to its visitors (….and we can help you in the design and planning of your first time or a returning journey to Italy by the way with our connections throughout the boot)……we were born and raised in Sicily, it’s our native island and it has been a personal commitment through our entire lives to simply share the most beautiful and unique layers of our island with others. We believe that Sicily is the “island of a thousand scents and colors.” It is an island whose complex and extraordinary natural beauty mixed with a multitude of dialects and traces left from many civilizations has created a kaleidoscopic culture, people, history, language and cuisine. Our island functions on “island time” and to best understand it, we always recommend that you have a different “tempo” when you come here to allow yourself to be immersed in its layers, to get a glimpse of a powerful history, to have your palates ignited with a “gusto” developed over centuries and your eyes filled with colors and senses inebriated by natural scents such as jasmine, orange blossom, pistachio, honey, pomegranate, prickly pears…. To travel to Sicily means to be exposed to Sicilian hospitality and generosity, to live a few days like Sicilian kings and queens did in extraordinary noble palaces or villas, to soak in the Sicilian sun and sea, and lavishly be reminded of the meaning and significance of eating well and feasting together around the dinner table, to learn about a rich archaeological and cultural history and much much more…. 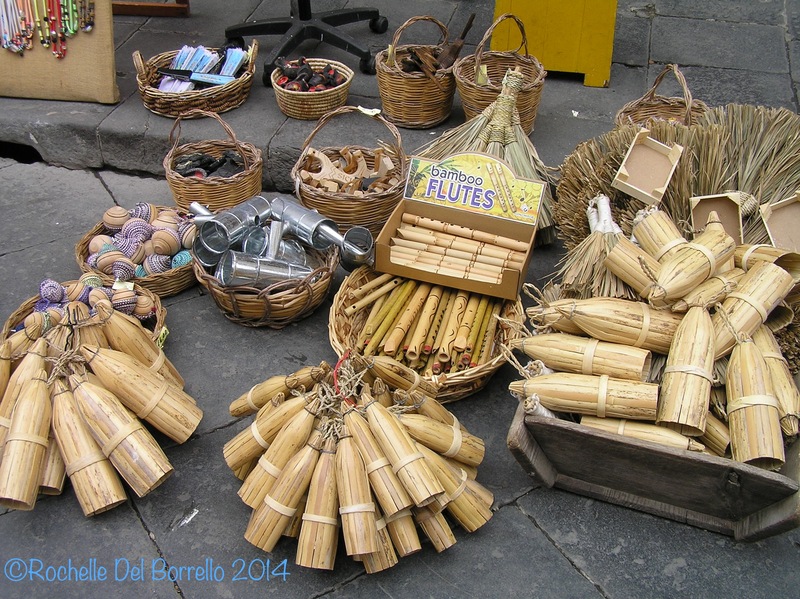 What are best things to do in Sicily in each season? Could you break it down for us, what should we be doing in a visit in the summer, fall, winter and spring? We will answer this question in reverse. Sicilian summer lasts from about May through October so in these months, we certainly recommend planning a vacation that focuses on a location by the sea in one of the numerous stunning beaches around the island or in its surrounding islands (Aeolian, Aegadian, Pelagian, Pantelleria) – and intertwine cultural as well as other fun experiences. 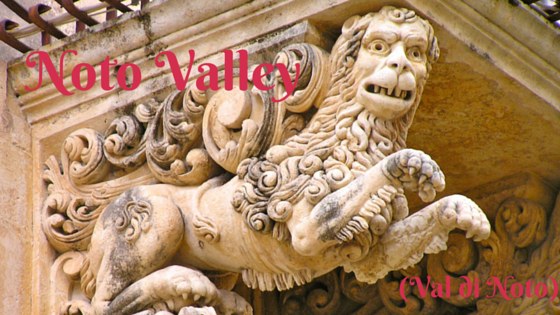 In our late fall (October and November) – you will certainly enjoy partaking in vineyards visits, wine tastings, cooking classes, pastry demonstrations and Italian language courses perhaps….always a must are cultural highlights as well. In winter and spring….slower tourist season here, you would enjoy “living like a local,” travel is cheaper, the weather still so pleasant – the perfect time to enjoy all of the above at slower pace, with tourist attractions less crowded. What is your own personal favorite site to visit? This is a very difficult and nearly impossible question to answer because we appreciate all seasons and all destinations for their uniqueness and diversity……but if we had to highlight a few “musts” while in Sicily…..you must visit at least once in your lifetime: Taormina, the Baroque corner in South Eastern Sicily (Modica, Noto, Ragusa, Scicli, etc. ), you must taste pastries and street food in Catania, you may enjoy a romantic sunset walk in the idyllic ancient city of Ortigia, also salute Mount Etna, learn about the history of Sicilian Kings and Queens in Palermo, visit the magnificent Valley of Temples in Agrigento, deepen your knowledge of Sicilian wines and cuisine, and take a few extra days to explore the Aeolian Islands – one of our favorite destinations in the whole world. 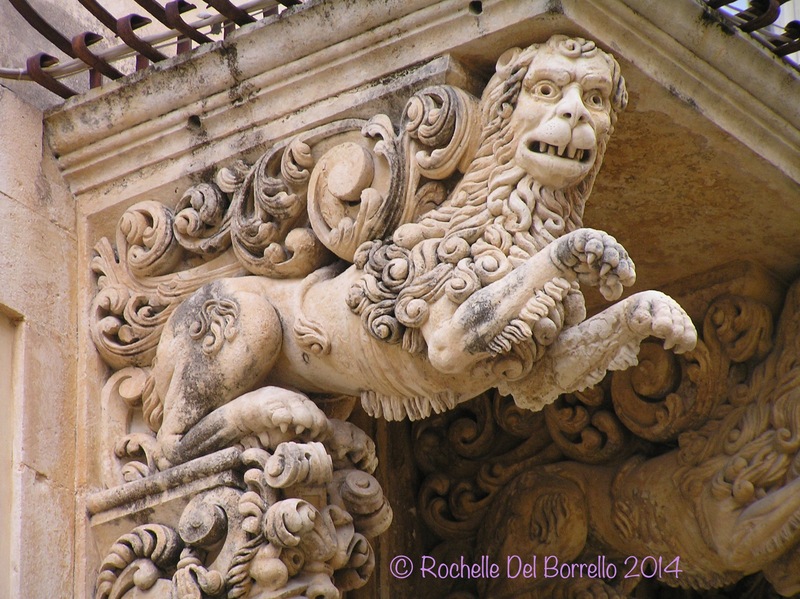 What is your favorite taste of Sicily? This is another very difficult question because our Papa’ was a Chef in the USA and our Mamma is an incredible cook…..we love fresh seafood prepared in a number ways, we love eggplants and fresh basil, tomato sauce made with Pomodori from Pachino, we enjoy a good glass of Nero d’Avola or Shiraz or dessert wines like Zibbibbo and Passito, we adore ricotta and pistachio and honey, we love almond or lemon or prickly pear “granita” (Sicilian ice) for breakfast in the summer. What is your favorite off the beaten track destination or experience? 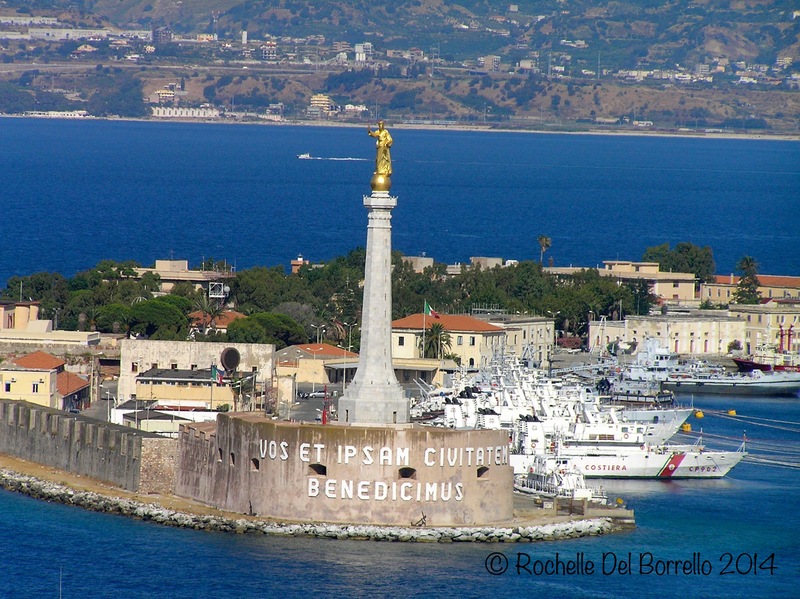 We love to share the picturesque fishing village where our maternal grandparents were born: Brucoli. It is literally a three street village but so restorative for a day out: enjoying some time at the beach….lunch in one of the few delicious seafood restaurants overlooking the Mediterranean Sea….. a refreshing mid afternoon granita…..and an aperitivo by the water at night………….Mt Etna at a distance, the entire Bay of Catania before your eyes. It is a very simple, tranquil yet idyllic destination. 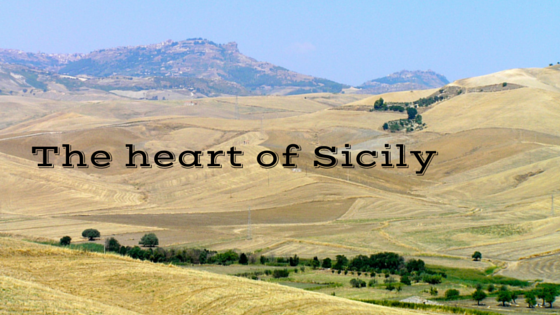 How would you describe Sicily in one sentence …. 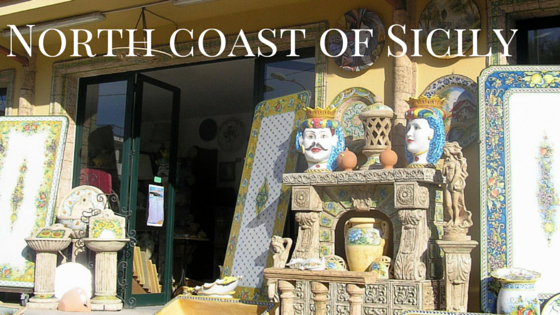 “Sicily is the island of a thousand scents and colors” (My Sicily, 2012) when you think you know all of them….its charisma will show you a few more….we look forward to sharing and discovering more with all of you. Grazie. 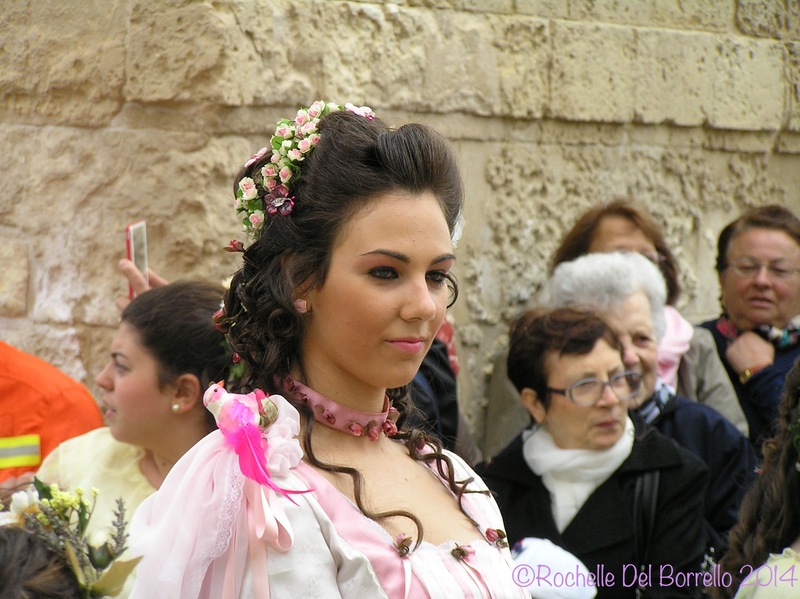 We invite you to visit our website www.siciliansisterstravel.com and our Facebook page: Sicilian Sisters Travel. Thanks so much to these charming Sicilian Sisters for finding the time to talk to Sicily Inside and Out. July 8, 2014 .Reading time 5 minutes. The golden moment of the early Sicilian early morning overwhelms me, church steeples from the cramped towns hanging off the Nebrodi Mountains for dear life are lit up with a distinctly auburn glow. I rolled out of bed this morning at four am for a day trip by bus to Noto, Syracuse, so things are still a little groggy but the splendid morning is making me appreciate the effort. 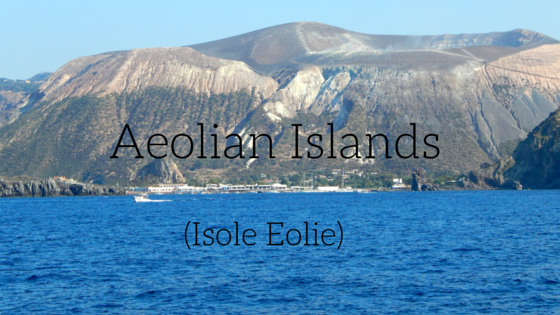 It is a privilege to salute the mystic Aeolian Islands in the hues of a misty sunrise deep in the province of Messina as the sun begins to shine out from under its bed covers. The bus is filled with loud slightly hyperactive Sicilians who guffaw and happily proclaim: ‘Ogni tantu dovemu alargari’ – literally we need to let ourselves go occasionally. As we climb onto the Consorzio delle Autostrade superhighway, a nattering group of fifty-somethings start to peel off layers of clothes to reveal freshly varnished nails and dressed hair. I put my headphones on to shut drown out the chatter. 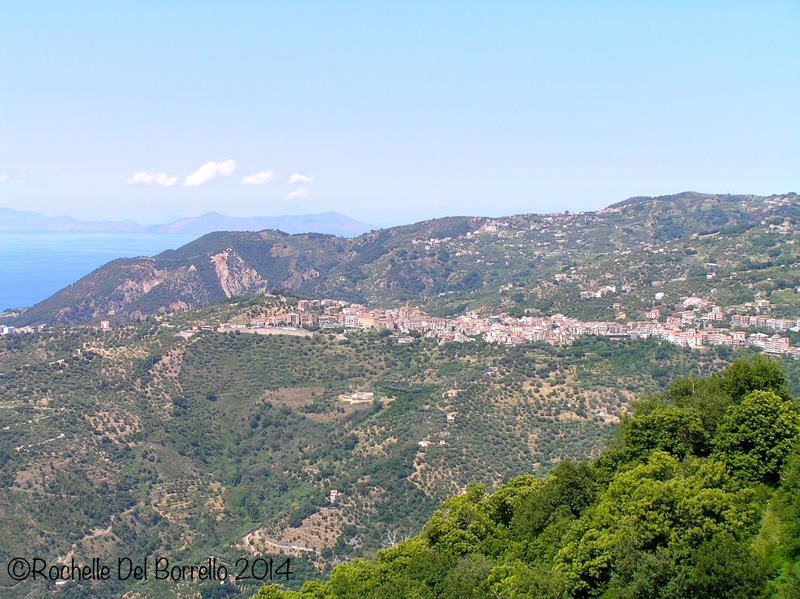 At Messina the strait is like a sheet of ice as if Calabria is only a brief sledge ride away. Quaint Sicilian villages are littered like discarded building blocks and look out from the shifting mountains who appear to heave a sigh of restlessness. Autostrada tunnels create the illusion night time is close despite the evasive morning light. I don’t know whether to sleep or rejoice for the pristine lustre before me. Those yelping hyenas who dominate the bus have settled down and we sneak under the bustling tourist Mecca of Taormina, briefly snatching a glance down at the ancient Greek seaside colony of Giardini Naxos, a respite from the darkness of the underworld beneath the ranges. Heading towards Catania a dark lady reveals her splendid silhouette, even if she normally hides like a coquette seductively behind a feathered boa stole. 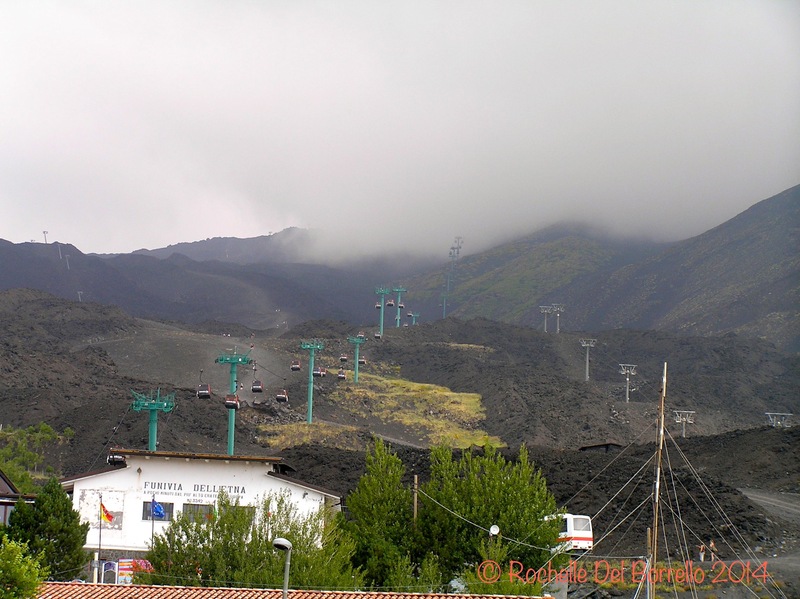 Etna’s jagged outline sketches itself out despite the dreary clouds, wearing only a tuft of white as if gently pulling on a cigarette above the Messina – Catania highway. 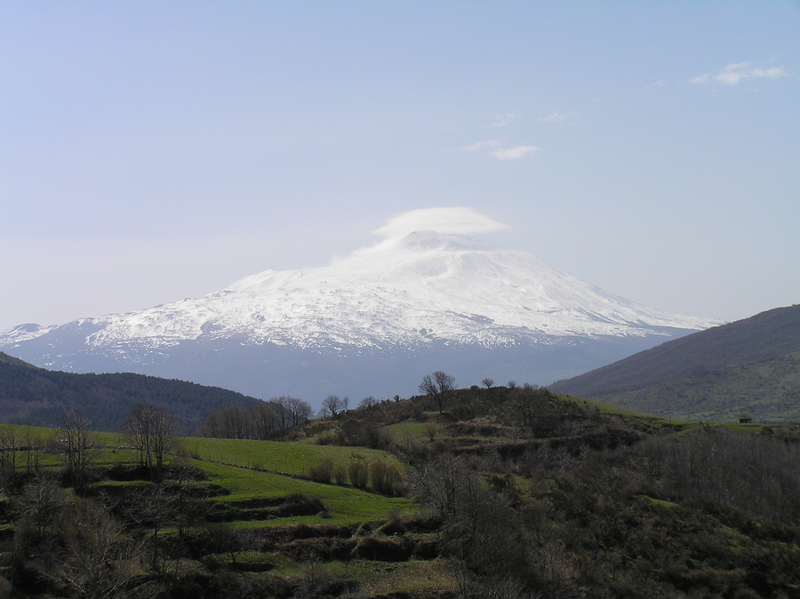 For Sicilian’s Etna is defiantly female alluding to the fertility of the goddesses in Greek and Roman mythology who create the gifts of agriculture and the seasons. Palm trees and palazzi give way to a mélange of apartments, industrial warehouses, truck deposits and abandoned boarded up houses near Giarre. The foothills of Etna become a harsh and ugly juxtaposition of factories with an infestation of overgrown prickly pear cactus, rubbish tips, recycling plants and lava stone homes with names like Villa Corallo dell’Etna. We stop at a tired Acireale autogrill gas station and I wistfully day-dream about Carnival parades while studying a solitary broken down campanile just behind the depot. 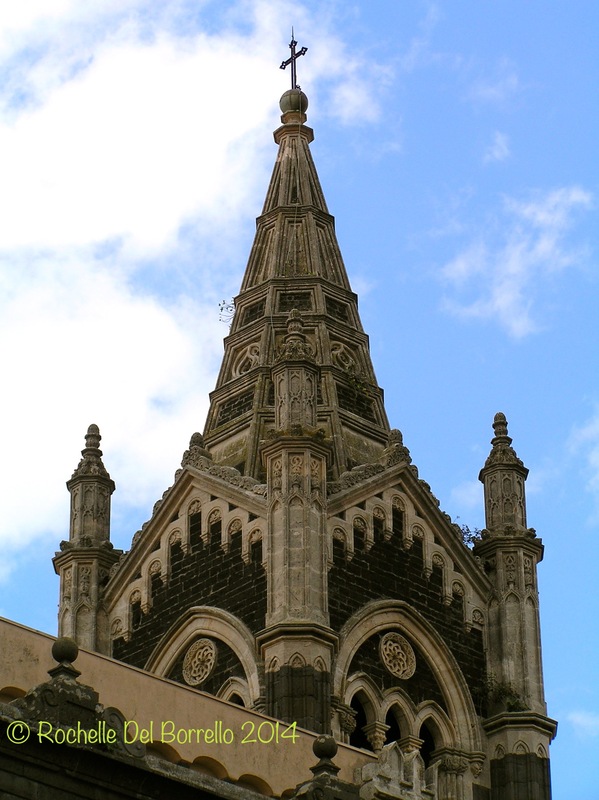 The slate coloured steeple is covered in ‘edera’ vines adorned with white flowers called the ‘calice della Madonna,’ elongated chalices in which according to Sicilian folklore the infant Jesus drank. Travelling in the bus again I can see into the windows of peoples high-rise apartments beside the highway as we creep around the back of Etna and through densely populated towns. Misterbianco is filled with mega shopping complexes and an IKEA superstore, while old lava deposits are piled up in between condominiums outside of Paternò. As we reach Sicula Occidentale, it begins pelting with rain which blurs together the olive groves of Priolo, with the blockheaded limestone mountains of Gargallo and blankets the solar panels near Solarino. 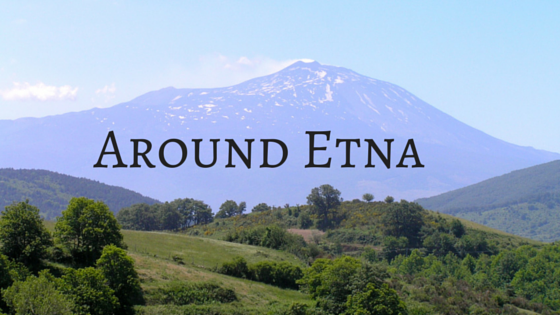 Etna has mysteriously disappeared and more plains appear dotted by irrigated orchids of oranges, lemons, golden meadows, greenhouses and pleasant hills. Rain comes streaming down the buses generous side windows as we reach Avola the town nearest to Noto, famous for its fruity red wine with a punch.